Team — Digital Sports MGMT. Rob was raised in the South East of England, part of a sporty family. 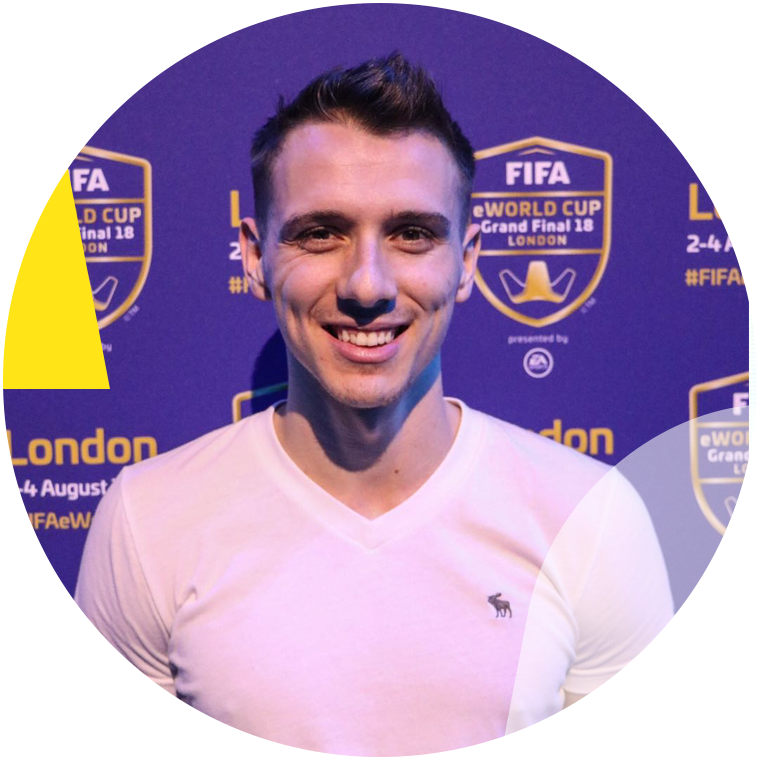 After pursuing a career as a football player, Rob joined EA SPORTS, working within the commercial department securing high profile football agreements for the FIFA series with the likes of Real Madrid, UEFA, The Premier League and Pele. Rob also has been responsible for licensing agreements with hundreds of federations and clubs in his time at EA, concluding business all over the world and most recently, he negotiated all FIFA 17 cover vote agreements with Eden Hazard, James Rodriguez, Anthony Martial and eventual winner Marco Reus. Over the last 16 years Rob has forged close ties with players, managers, clubs and federations and continues to work closely with all facets of the football industry and supporting industries across a multitude of on-field and off-field projects. Having grown up in South Australia, Tom graduated from The University of Adelaide with a Media Degree and promptly moved to regional South Australia to work for the ABC (Australian Broadcasting Corporation) where he produced a Radio programme and created web and social content for 2 years. Relocating to London in 2010, Tom moved into the world of Commercial and Digital Sports Rights with Perform Group where he account managed Mobile apps & content for brands such as Fox Soccer, WTA, ADMC, Goal.com as well as official apps for Chelsea FC, Aston Villa, Newcastle United and Celtic FC. 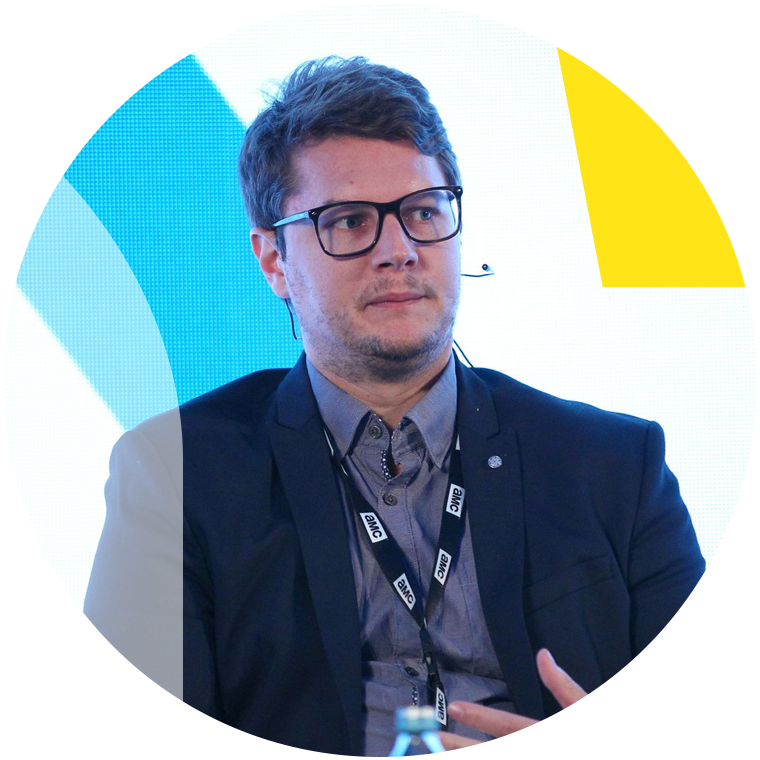 Tom then moved to EA SPORTS where he worked for over 5 years heading up FIFA's Global Club and Talent Partnerships spearheading fan engagement and activation strategies as well as concluding commercial agreements with Premier League players and clubs, working with the likes of The Premier League, Real Madrid, FC Barcelona, Arsenal, Manchester City, Liverpool, Manchester United, Juventus, FC Bayern, along with talent including Pele, Messi, Aguero, Bale, Hazard, Reus, and James as well as Sky Sports Monday Night Football and many more. A Liverpool girl born and bred, Jen graduated from Liverpool John Moores University with a degree in Business and Public Relations before working at two of the city’s top PR and Event Management agencies. In 2010 Jen specialised in event sponsorship management for the Liverpool Food and Drink Festival, The Liverpool Marathon and Taste Cumbria Food Festival implementing a sales strategy which resulted in activating campaigns for brands such as Stena Line Ferries, Warburton’s, Mizuno, Porsche, Hilton and Malmaison. An avid football fan, Jen got her big transfer to the Premier League in 2011 when she joined Everton Football Club leading the sponsorship activation, of the Club’s commercial partners. During her time at Everton Jen managed numerous award-winning activation campaigns for brands including EA SPORTS, Crabbie’s Alcoholic Ginger Beer, Stubhub, Thomas Cook Sport and Football Manager (Sports Interactive), Sure Men, USM, Davanti Tyres and Carling to name a few. Jen’s promotion to Senior Partnerships Manager saw her move into a more strategic role overseeing her team’s activation campaigns whilst continuing to lead on all elements of Everton’s kit launches working with their technical partners Nike and then Umbro in conjunction with retail partner Fanatics to deliver integrated mutli-channel launch campaigns. Dave grew up in Wolverhampton and always had a love for football, both on and off the pitch. He spent most of his days either playing football over the park with his friends, or playing football on the console. Aged 16 Dave attended his first offline event in Liverpool and competed against some of the best players in Europe. From there his career as a pro gamer took and saw him travel all around the world. In 2014 he competed in the FIFA Interactive World cup in Brazil, where he placed 2nd. In January 2016, Dave signed with Wolfsburg becoming the first British game to ever be signed by a professional football club. Dave retired from competitive gaming as a Pro in August 2018 and has joined the DSM team as Esports Manager. As DSM moves into the world of competitive gaming. Dave will use all of his experience of being a player and working in a variety of different roles in the industry to help us execute our Esports strategy. Dave leads our Esports business working with Clubs, Players and Brands to get the best out of FIFA Esports.